A new study of children and adolescents suggests classifying autism is complex and not an all-or-nothing diagnosis. A new Stony Brook University-led study that compared two large independent samples of children and adolescents totaling about 6,000 people with and without diagnosed autism reveals that autism may be better understood as several interrelated spectra rather than a spectrum. The study is published in the Journal of the American Academy of Child and Adolescent Psychiatry. 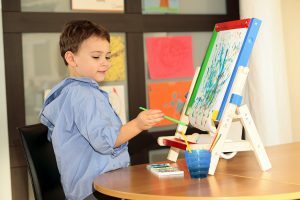 According to the lead researchers – Stony Brook University Professor Matthew Lerner and graduate student Hyunsik Kim – the study findings may have vast implications with the way professionals classify autism and better understand and map the array of experiences of autistic people. Kim explained that the results indicate autism is combined of three related domains of atypical behavior – social interaction difficulties, interpersonal communications difficulties, and repetitive or restrictive thoughts or actions. And each of these domains can range in severity from very mild to severe. The research is supported in part by grants from the National Institute of Mental Health and the Simons Foundation Autism Research Initiative. 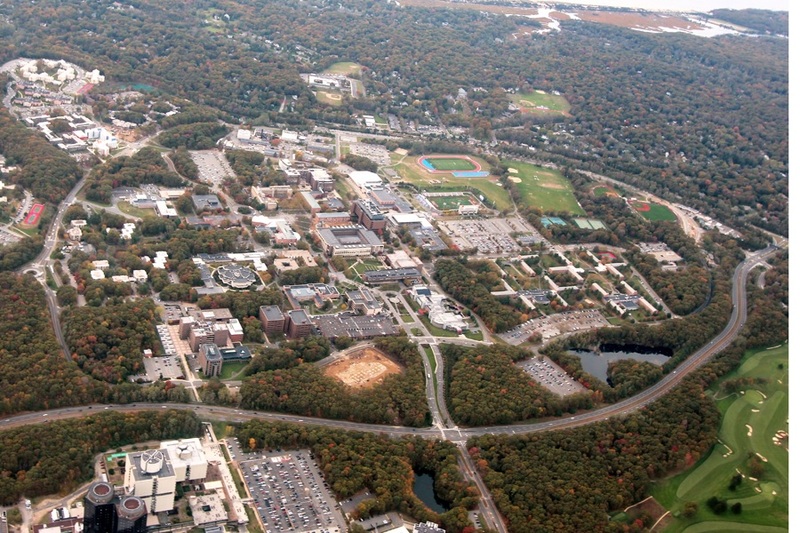 Stony Brook University-SUNY reach extends from its 1,039-acre campus on Long Island’s North Shore–encompassing the main academic areas, an 8,300-seat stadium and sports complex and Stony Brook Medicine–to Stony Brook Manhattan, a Research and Development Park, four business incubators including one at Calverton, New York, and the Stony Brook Southampton campus on Long Island’s East End. 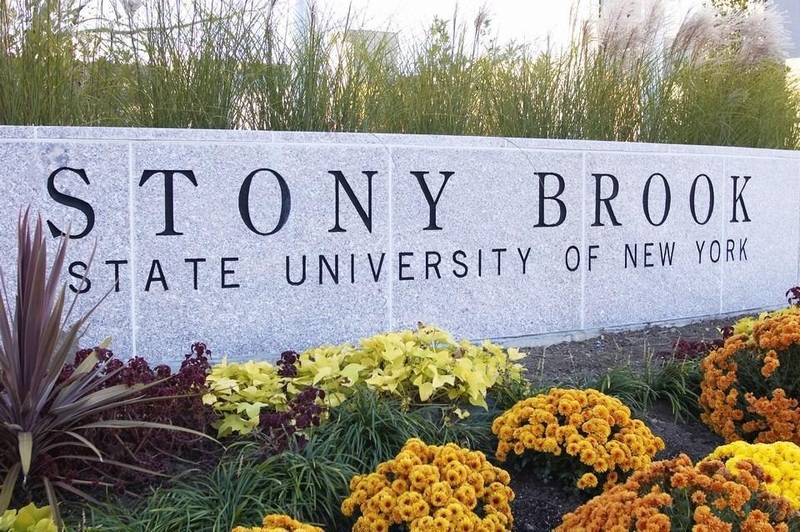 Stony Brook also co-manages Brookhaven National Laboratory, joining Princeton, the University of Chicago, Stanford, and the University of California on the list of major institutions involved in a research collaboration with a national lab.